The Hawthorns has been the home of West Bromwich Albion since 1900, the sixth ground to be used by the club. It is highest football ground in the country with an altitude of 551 feet (168 m). The club signed a lease for the land on 14th May 1900, giving them the option to buy within 14 years from the owner, Sandwell Park Colliery. The area was covered in hawthorn bushes, hence its name. 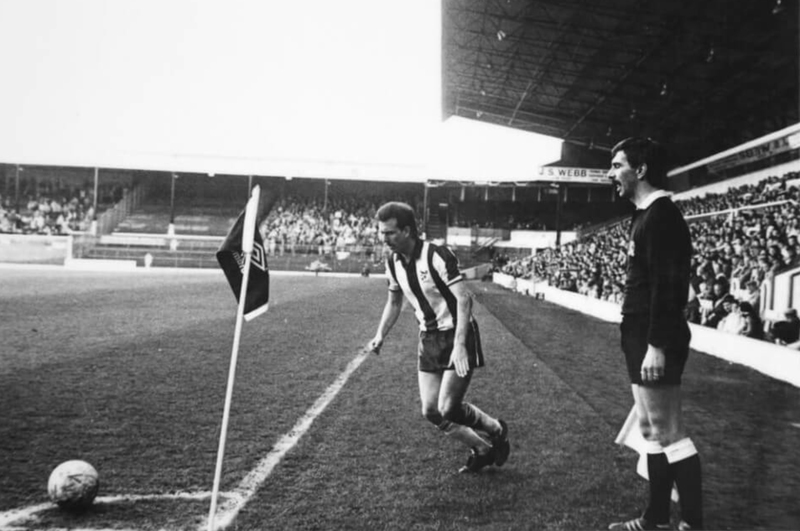 The club had originally been founded in 1878 and the team was based at five different grounds around the town before settling at The Hawthorns. 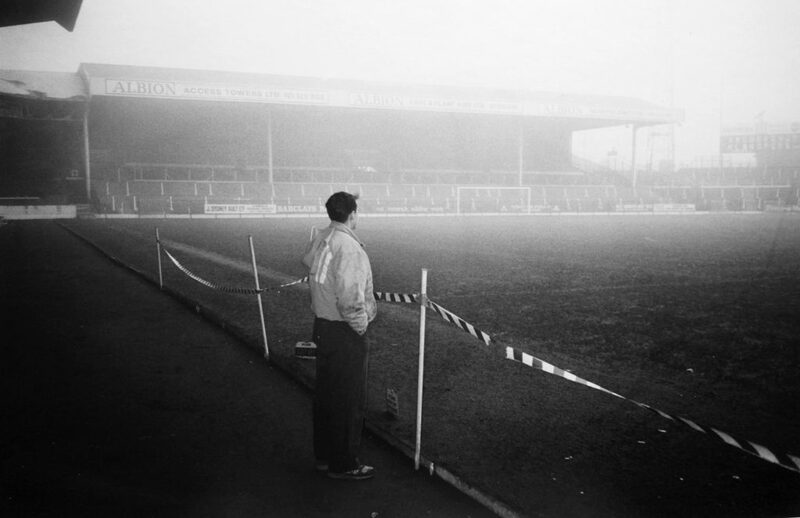 “The average man has but a dim and imperfect idea of the way in which a professional footballer fits himself for his work,” writes former England and West Brom forward William Bassett in the Book of Football published in 1905. Alongside a photograph of the West Brom team ‘out for a training walk’, Bassett outlines the typical Edwardian footballer’s training regime. Monday was a ‘dies non’, with players free to do whatever they pleased. Training began on Tuesday, with players reporting at 10am for ‘a good walk in the country’. “They probably cover five or six miles, and do it at a fair pace,” writes Bassett. 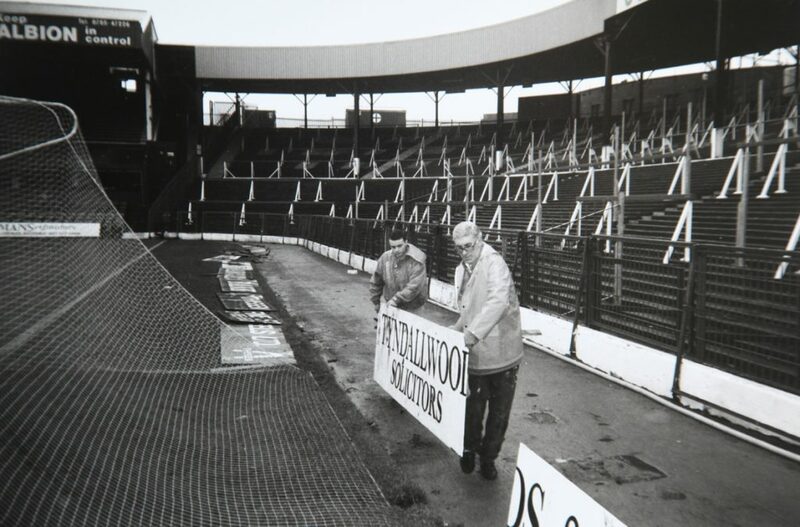 “There is no racing, but also there is no sauntering about.” The above photo by Albert Wilkes Senior shows West Brom’s moustachioed trainer, W Barber, leading the training walk. Photograph by Albert Wilkes Senior of the Albion team at the start of the 1914 season, soon to be curtailed by the outbreak of war. 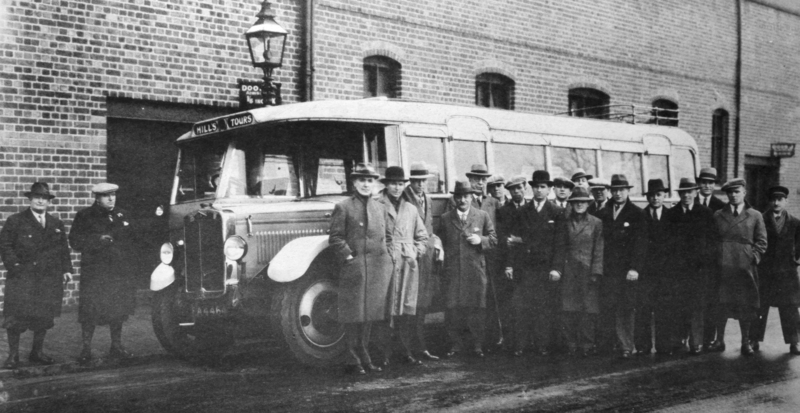 Photographed by Albert Wilkes Junior, the Albion team are about to leave for a game in Stoke in 1931. 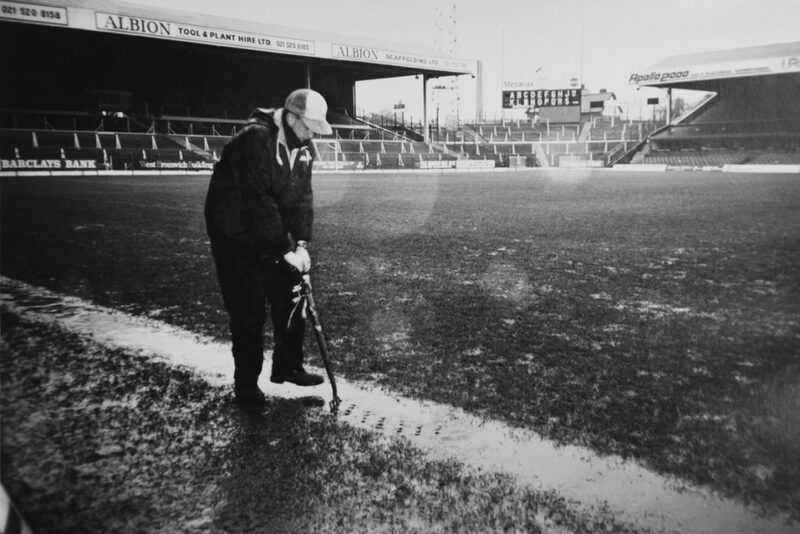 These following images were taken by two groundskeepers, Rob Lane and Phil Kingston, at the Hawthorns in the autumn of 1990. The images were taken for a project ‘Sandwell in Black and White’. 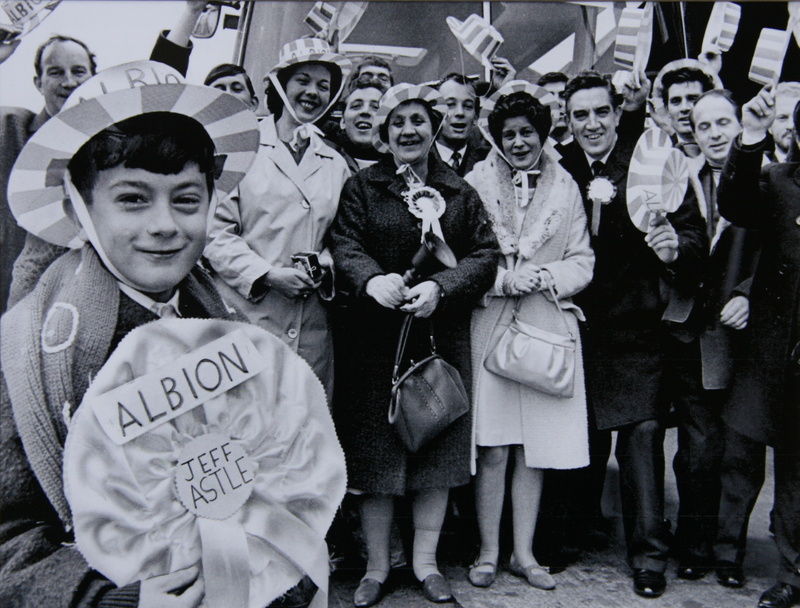 West Bromwich Strollers were formed as an official club by a group of workers from the George Salter Spring Works - they changed their name to the Albion a few years later.